Click here to visit Heritage Pointe. 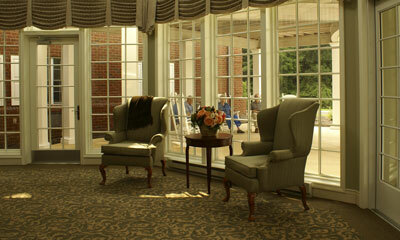 Our independent & assisted living community for seniors. Click here to visit The Cottage. 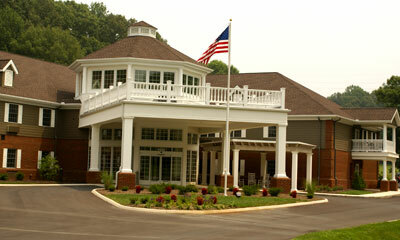 Our Alzheimer’s & Dementia care center. ©2008 Heritage Pointe Senior Living Community �?Long Term Care Insurance Accepted. VA approved.